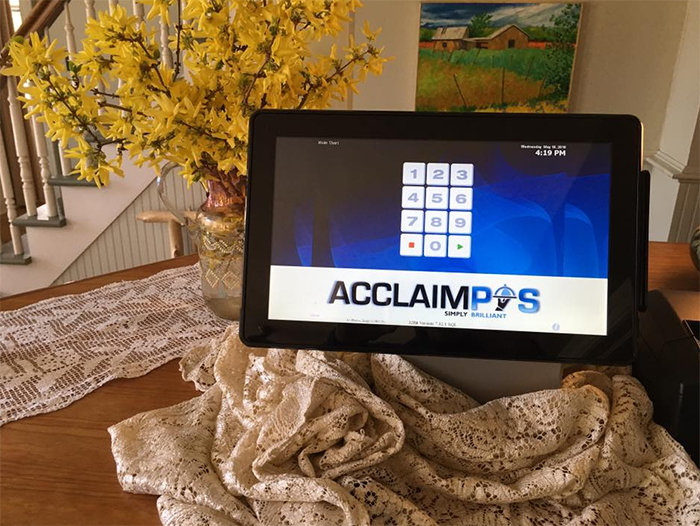 Acclaim POS Brilliant Solutions offers a variety of POS options for Door County restaurants - from small cafes to fine dining, nightclubs to sports bars. From register software to complete, robust, hand held turnkey solutions including wireless hardware and software. Simply Wireless. Simply Mobile. Simply Wired. Its simple. Just give us a call.